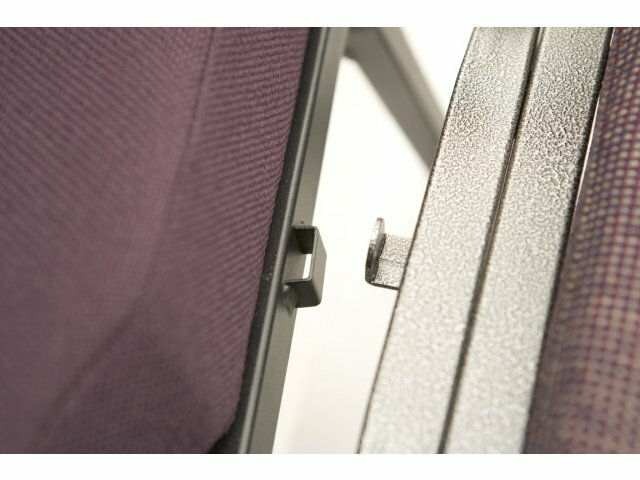 Shown in Fabric upholstery. This model is upholstered in Vinyl. 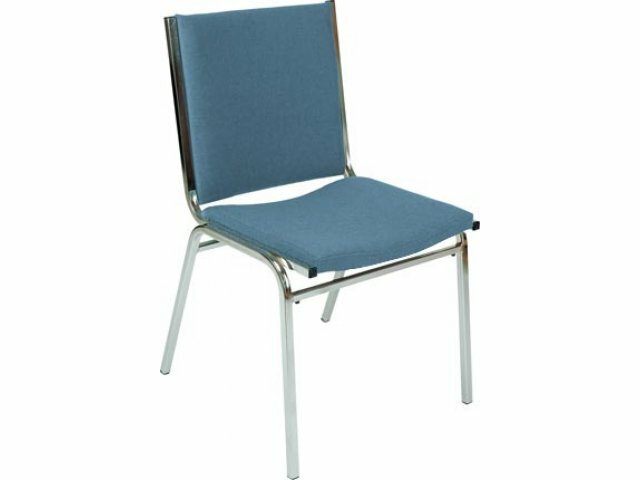 The XL Vinyl Stacking Chairs series is a superior and most versatile line of stacking chairs. 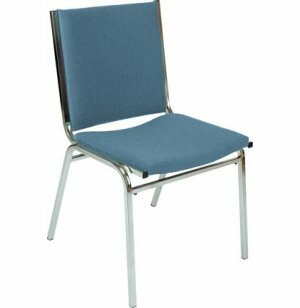 This stacking chair's fully padded, concave, contoured seat and back are made from 100% virgin polyurethane foam. 3/4" Square Frame Electronically Welded. 16" x 16" contoured seat.